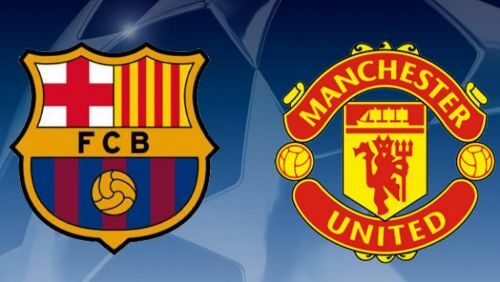 Tuesday night will see FC Barcelona take on Manchester United in the second leg of their Champions League quarter-final clash at the Camp Nou. The Red Devils, who were handed a slight 1-0 loss at Old Trafford in the first leg, will be looking to stun the Catalan giants as they did against Paris Saint-Germain in last March. On that occasion, United had to score 3 goals to secure progression, but this time they just need 2. There is no doubt that Barcelona are a strong side who have a little magician named Lionel Messi in their team. But it's safe to say that the tie is far from over, given United's strong away performances in this season's Champions League. Manchester United will head to the Camp Nou on the back of a grinding 2-1 win over West Ham United in the Premier League on Saturday. On the other hand, Barcelona rested several of their superstars during their weekend's La Liga fixture against Huesca. The likes of Messi, Philippe Coutinho, Nelson Semedo, Clement Lenglet, Sergio Busquets, Gerard Pique, Jordi Alba and Luis Suarez didn't start during Barca's goalless draw with Huesca. 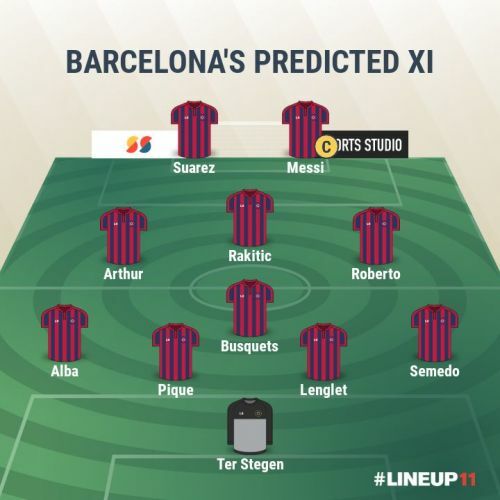 Barcelona have no major injury concerns in their team. 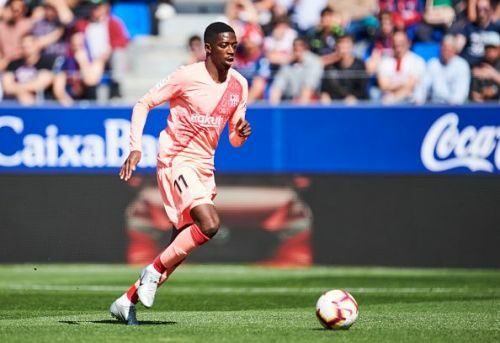 Ousmane Dembele made his return from his thigh injury last weekend as the Frenchman managed to play 67 minutes against Huesca. He could feature in the starting line-up against Manchester United at the Camp Nou. The Blaugrana also don't have any suspensions. As for the visitors, there are no more fresh injury concerns, while the likes of Nemanja Matic, Alexis Sanchez and Ander Herrera could make their return to the main squad for the trip to Spain. 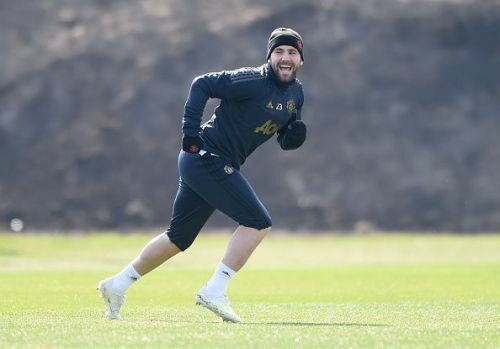 Luke Shaw is going to miss the game through suspension. Diogo Dalot could be an ideal replacement for the 23-year-old full-back. 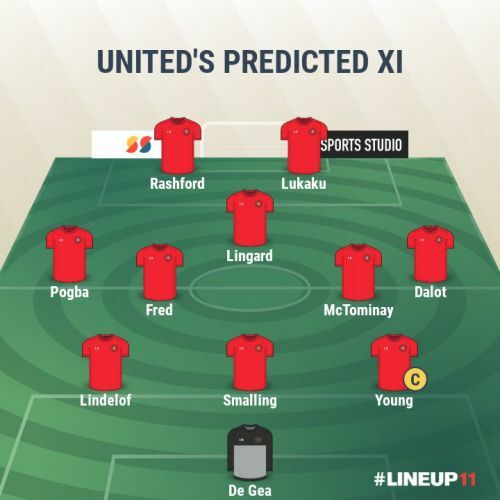 Predicted Manchester United XI: David de Gea, Dalot, Chris Smalling, Victor Lindelof, Ashley Young, Scott McTominay, Fred, Paul Pogba, Jesse Lingard; Romelu Lukaku, Marcus Rashford.